Movies are a source of different kinds of inspiration. Some people see role models in some characters, while others look at some movies as cautionary tales. But for others, a movie is the perfect medium to look at fashion – and it’s not just women who look to movies for fashion guidance. Even men get fashion and style tips from the movies they see. Granted, a great movie that is stylish for men are a little harder to find but they do exist. For example, one of the movies where men can get great fashion and style insights is the 90s remake of The Thomas Crown Affair. 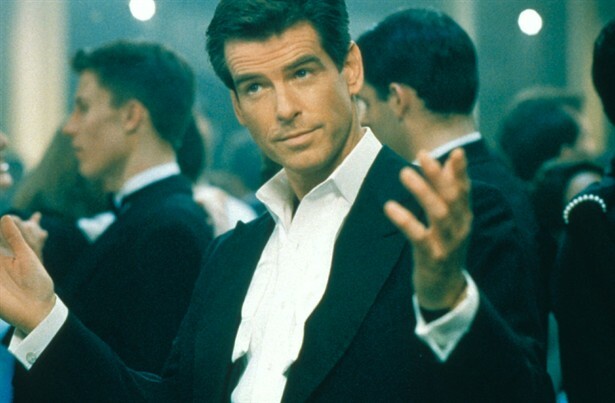 The movie, which starred Pierce Brosnan, was a great insight into men’s formal fashion because Brosnan’s role as a wealthy businessman demanded that he wear the most sophisticated suits and tuxedos. He even wore great designer cufflinks that accentuated his suits. Another fashionable movie on men are the Oceans movies – Ocean 11, 12 and 13. The three movies starred a great ensemble of actors led by style icons George Clooney and Brad Pitt. The two wear very cool suits and they wear them with casual elegance. A lot of men got pointers on how to wear a casual suit and look polished. Another remake that men love because of its fashion sensibilities is Alfie. The remake stars Jude Law and his character, Alfie, wore really stylish clothes from head to foot – from scarves to suits to shoes. Even his haircut was very fashionable. Even though the remake was set during the 60s the elegance and style was timeless. American Gigolo was the movie that made Richard Gere a star and one of the hottest icons. He played the role of the gigolo with great aplomb and he was helped tremendously by his stylish Armani suits.